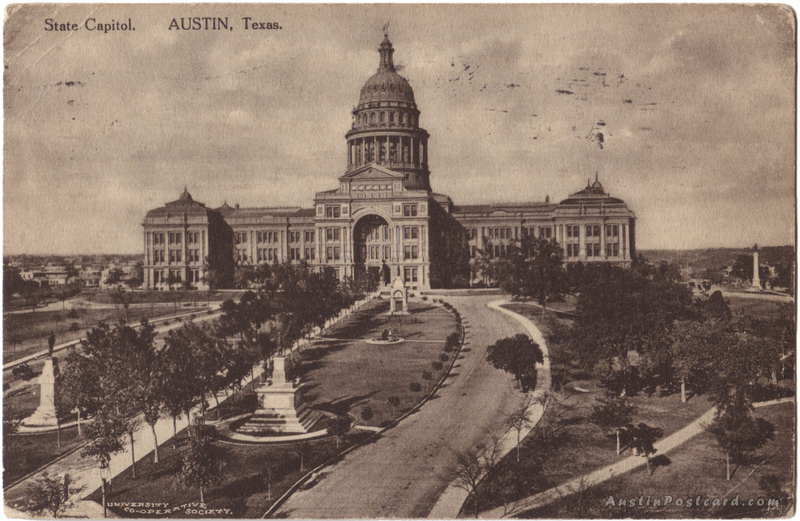 AustinPostcard - State Capitol. AUSTIN, Texas. Postcards > State Capitol & Capitol Grounds > State Capitol. AUSTIN, Texas. I entered the University of Texas at Austin last September. I am studying to be a Civil Engineer. I am having a fine time.